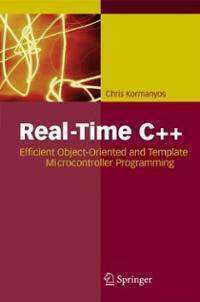 Andrew Binstock, May 28, 2013 The new C++11 standard has led to a flood of new books and updates to classics. These are the core books you need. 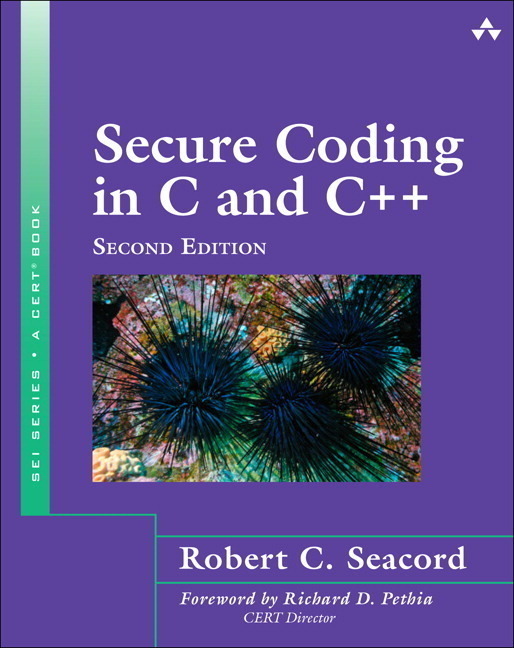 This book is rightfully viewed as the "Bible" of C++ programming. 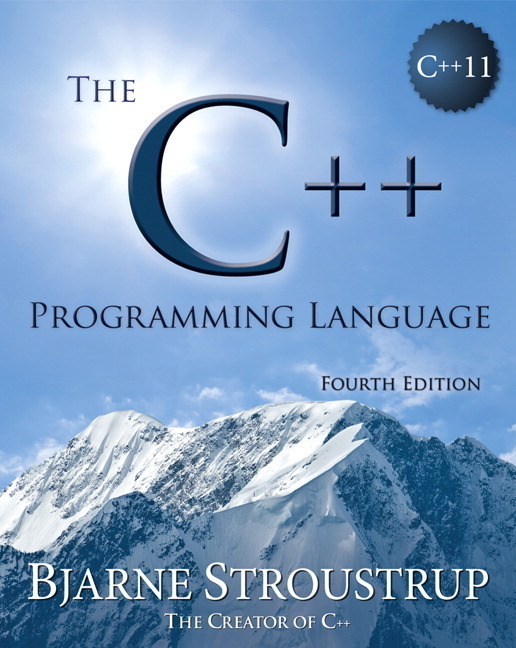 It's the authoritative exposition of the language, its features, and its peculiarities, all written with considerable clarity by Stroustrup, who designed C++. 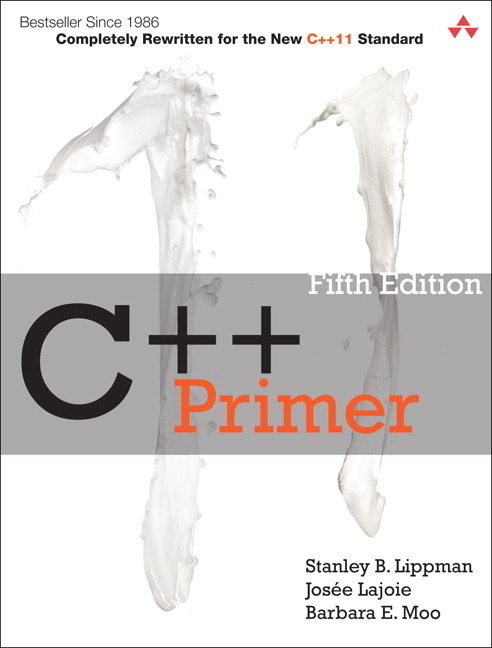 Some readers might view the ANSI C++ document as a more definitive source of information, but it is a rather terse reference resource intended for readers who already know the language. This book, in contrast, gives friendly explanations of new features, coupled with advice on things to do and practices to avoid, making it a more approachable choice for readers needing to understand specific features. In this sense, this book is more a reference than a tutorial. Some physical aspects detract from the book, especially the choice of printing code without using a monospaced font. No matter how aesthetically pleasant this might look to some readers, it throws off regular readers of code, who expect vertical alignments that no longer appear. Despite this, the typesetting of the code is much better than in previous editions. 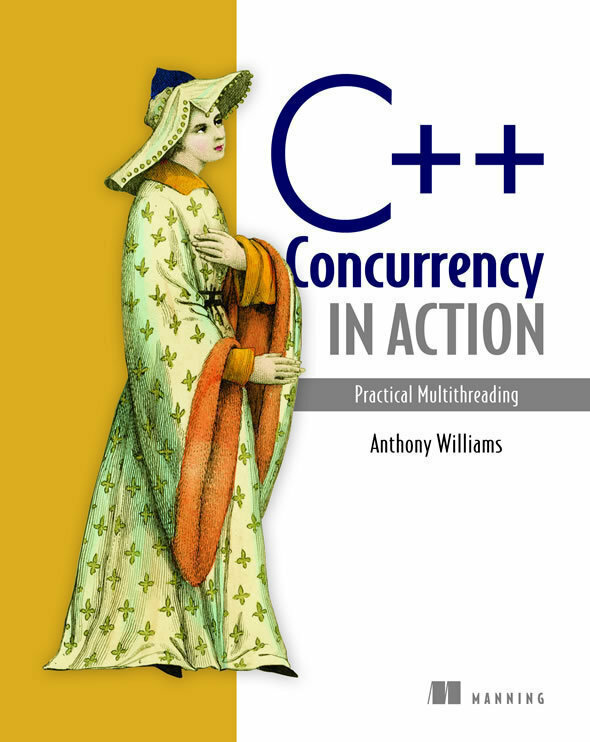 A second concern is one that has to do more with C++ itself than the book. This edition is 1328 pages long. That is roughly 1000 pages more than the original edition. 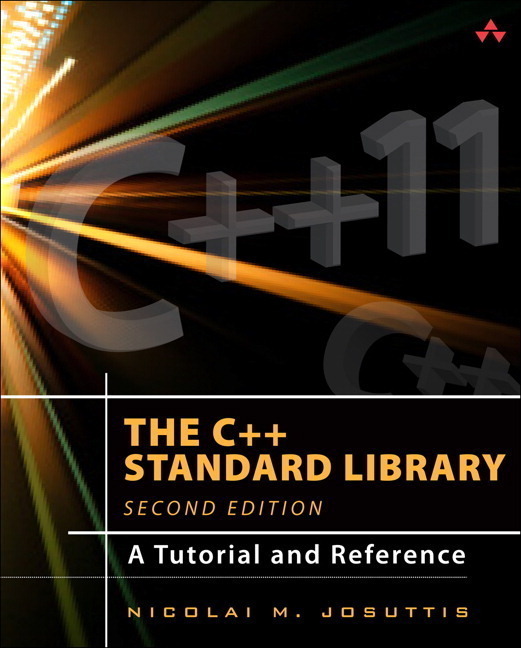 As Stroustrup gives scant coverage of the libraries, these numbers are indicative of how much more complex C++ has become. These concerns notwithstanding, I don't see how serious C++ programmers looking to use the new features of the language can proceed without this work. Definitely recommended.